This summer we have been reading many books together. As far as I am concerned, there's no better time to read together than during the summertime. Here are some of our most recent reads and as usual, please let me know of any recommendations you have! 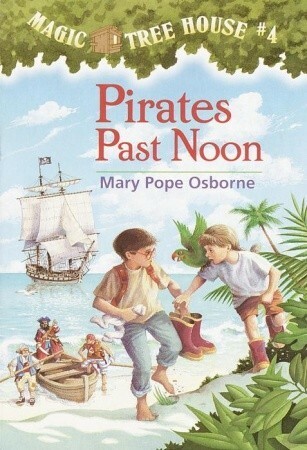 We are loving the Magic Tree House series! It has so much adventure and the appeal of non-fiction elements (pirates, Ancient Egypt, dinosaurs, etc), which my son loves. Jack is a bit more reserved whereas Annie, his sister, is extremely outgoing. We are enjoying their adventures and are looking forward to figuring out a few mysteries that they've come across, such as whose books are in the treehouse. 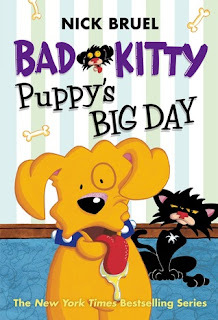 We love the Bad Kitty books in our house and this is definitely a fun addition to the series. 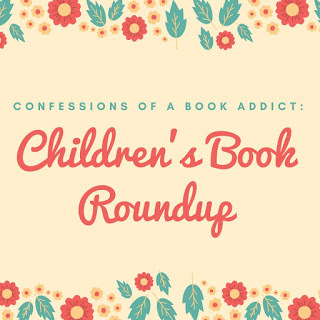 It's for older readers as it's not a picture book, but it includes many illustrations and some of the same laughs that we are familiar with from the other books. My son loves that Uncle Murray is a main character in this book as he always gets into funny situations. This book is quite the adventure. Let's just say that Puppy ends up at the pound! 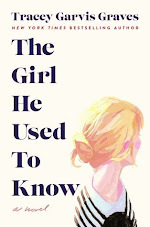 This book just came out a few days ago and we have been enjoying it in my house. 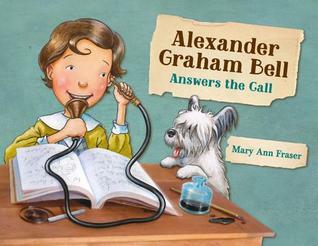 It showcases Alexander's childhood and what inspired him to invent the telephone. I even learned a lot from this book and my son was very interested in what phones used to look like. If you have a child at home that loves to examine how things work and is a budding inventor, they will appreciate this book tremendously. I also liked that it included sources for more information if you child wants to learn even more about this topic. I am so glad that I came across this Usborne book. 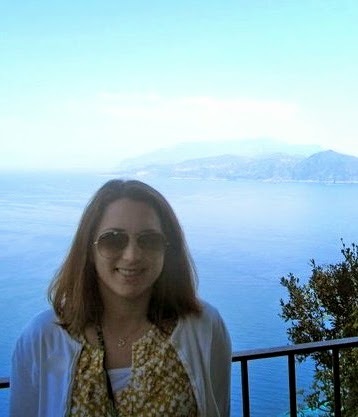 I love that it deals with different perspectives. The events are first told from the girl's point of view and then the events are told from the squirrel's. This book truly lends itself to an excellent discussion regarding other people's perspectives. The message is subtle though and not in your face. It's one of the best children's books that I've read in awhile. 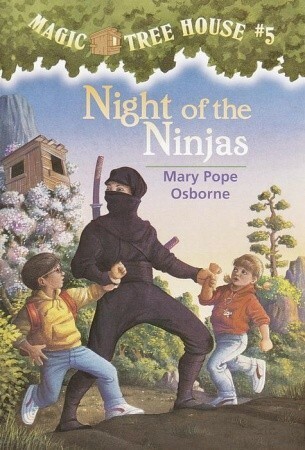 This is also an Usborne book and I was so pleasantly surprised by this one. In fact, it truly spoke to me! 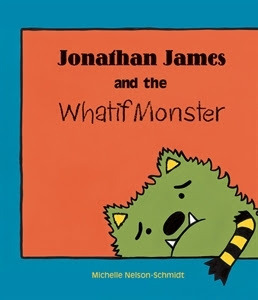 It's about Jonathan's Whatif Mosnter which makes him doubt himself and discourages him from trying new things. What if it isn't fun? What if people make fun of him? By the end of the story, he challenges this notion and thinks of the opposite outcome. What if it's fun? What if he hits a home run? What if he makes a new friend? I love this and it's a great reminder to put yourself out there and take a chance. Even adult can appreciate this novel. 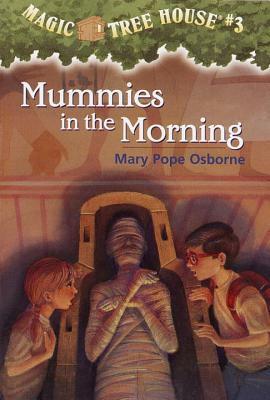 This is another Usborne book that many people recommended to me. 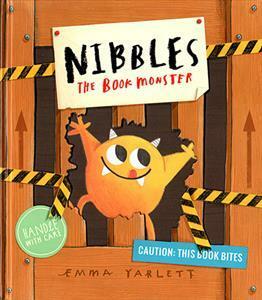 Nibbles is such a cute monster and my son and I loved following along on his book eating adventures. 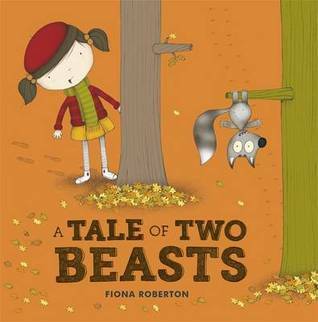 This is truly a neat book as there are common fairy tales within this book and there are holes where Nibbles has eaten through the pages. 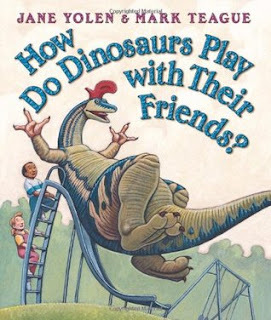 It makes for a fun read-aloud! I originally got this board book for my youngest son, but the message is an important one for all preschoolers. It reviews how to be a good friend and how to play nicely with others. Of course Yolen uses dinosaurs to convey her message, which makes it a fun story. This Usborne book is another beautiful book that holds a special spot on my son's bookshelf. 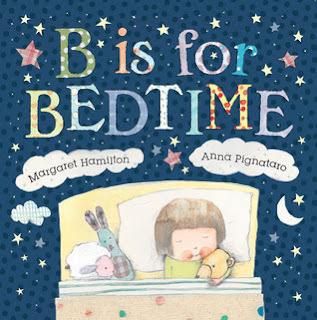 It's the perfect bed time book and I love that it reviews the alphabet as we go through the bedtime routine. I love the rhythmic verse and the gorgeous illustrations.